Ridhi Sidhi Banquet hall has been into the entire gamut of arranging Parties, Conference & Seminar marriage, Functions, Exhibitions, and can ideally be used as a Banquet Hall. The Ridhi Sidhi Banquet hall team comprises of experienced personnel’s having vast knowledge & experience in the field of event management thus making it an extremely reliable and the most desirable place to have your events organized. Ridhi Sidhi Banquet hall also been actively involved in Catering & Decorating. 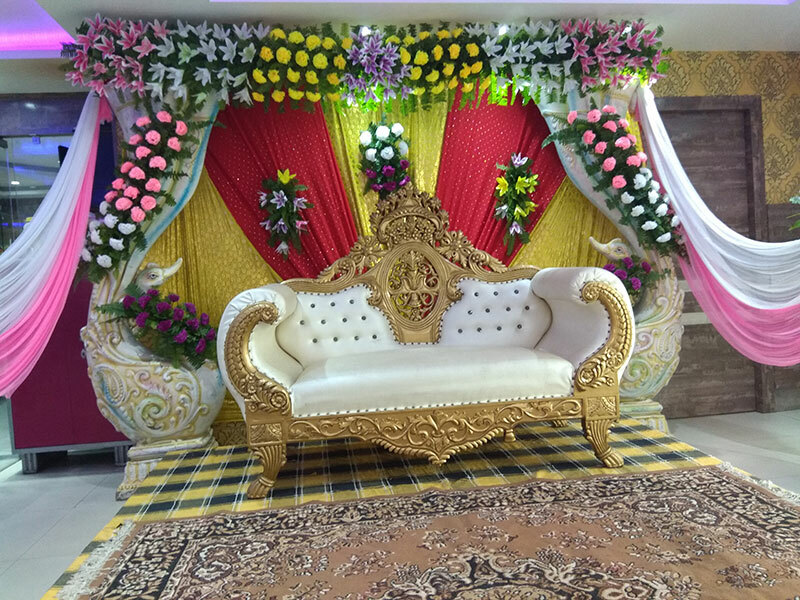 To conclude we assure you the once you are with Ridhi Sidhi Banquet hall you can leave all your worries to make your occasion the most memorable.